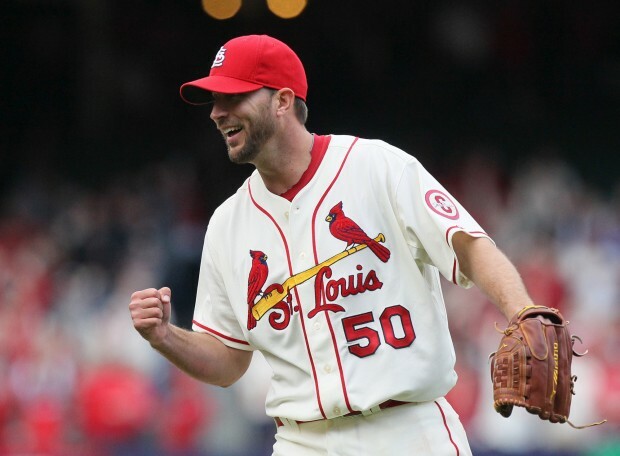 Posted on April 25, 2014, in 'SullyMetrics', MLB Podcast Network and tagged 2006 World Series, 2011 World Series, adam wainwright, Paul Francis Sullivan, st louis cardinals, Sully Baseall, Sully Baseball, Sully baseball daily podcast. Bookmark the permalink. Leave a comment.